We stand behind every filter we make. That’s why 18 international HK® distributors prefer us. It starts with a superior quality filter and it’s backed up with a product warranty / guarantee that demonstrates how confident we are in every product we make. 1 full year from date of manufacture. 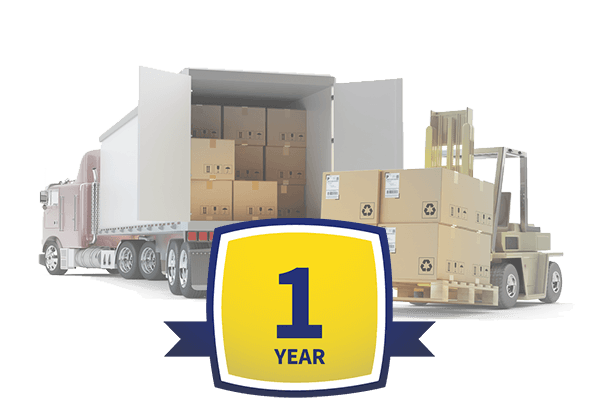 Our 1 year standard warranty includes all Universe Filter made filters, regardless of distribution channel. Contact us to learn more about our company, our products and our unparalleled commitment to excellence.